/ Special Exclusive Offer on the Brod and Taylor Proofer!! 5. 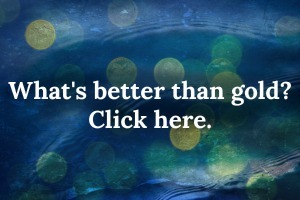 Continue with shipping, billing, & credit card information and complete check out. Unfortunately for those out of the specified area, this is only for the contiguous 48 states in the USA. Remember, it only lasts until January 31st. 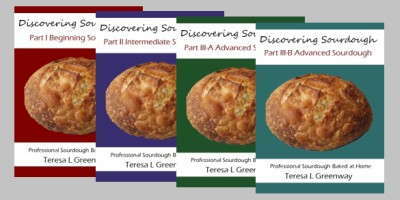 So jump on it if you’ve been wanting a proofer in your kitchen. If you need more information visit Brod and Taylor in the link above. 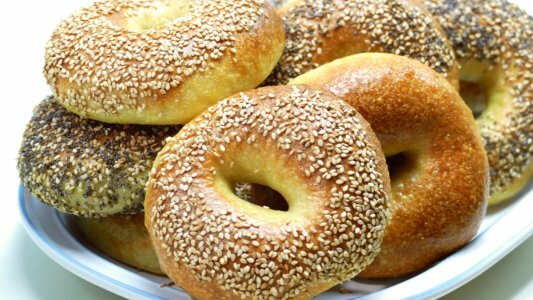 Want to learn to bake bagels? 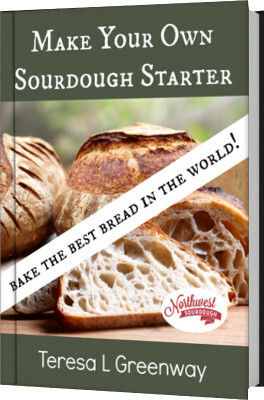 See here: Online, at your own pace Sourdough Baking Courses. 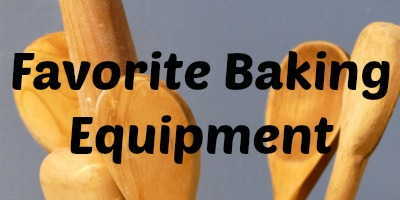 What is the first bread you plan to bake after receiving your B&T proofer?